It is that time of year again! 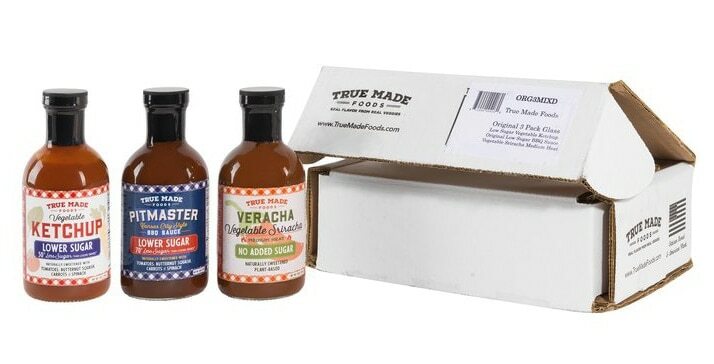 Don’t let shopping for the foodie in your life be frustrating. 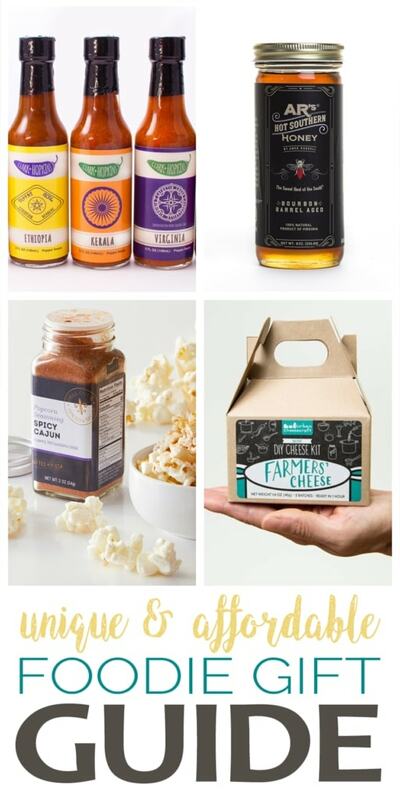 Check out these sure to please food gifts that won’t break the bank. 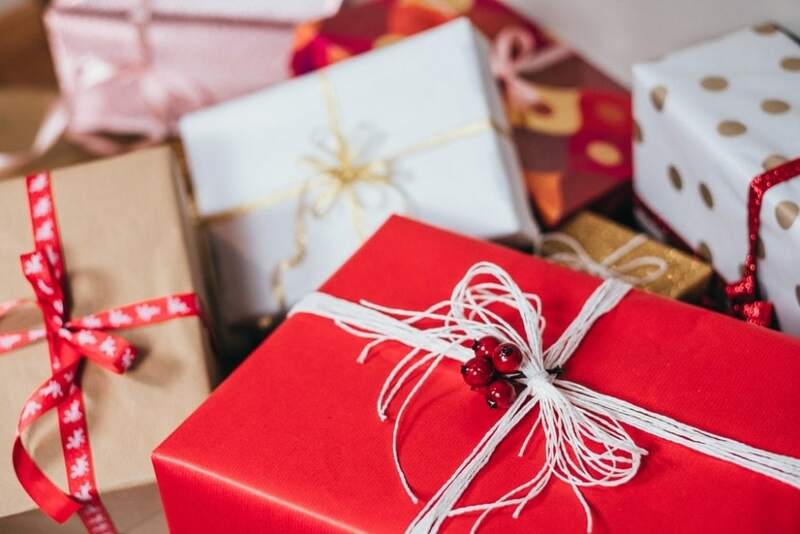 This post contains affiliate links which means if you click on a link and make a purchase I may receive a referral commission at no cost to you. Your support in purchasing through these links enables me to keep the content here at Vintage Kitty free. As always, I only recommend products that I use and love myself. 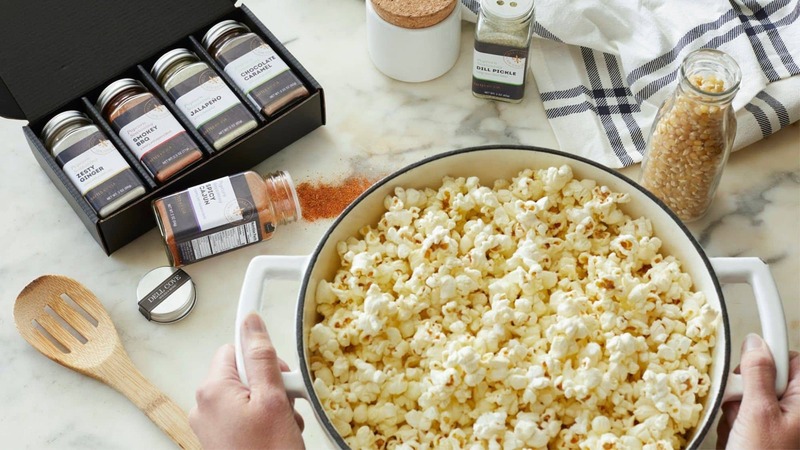 WHY WE LOVE IT: With flavors like Classic Kettle Corn, Cheese Pizza and Thai Sriracha, you'll find the perfect popcorn topping for everyone on your list! Make it a family movie night with a gift pack! WHY WE LOVE IT: This is our local chocolatier, but lucky for you they ship! 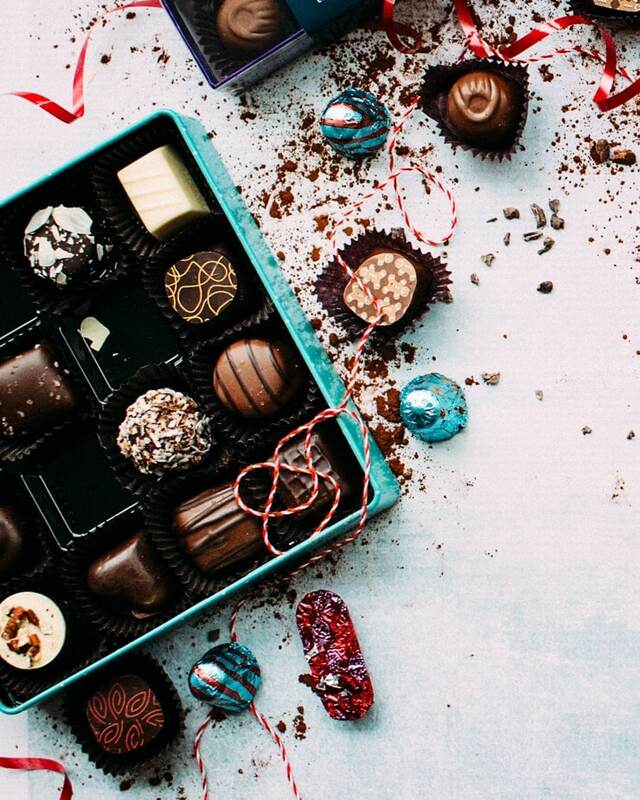 Everything they make is delicious from chocolate covered espresso beans to sea salt caramels to decadent truffles. If you don't see what you're looking for online, give Defluri's a call. They have way more candies in their retail store then they list online! 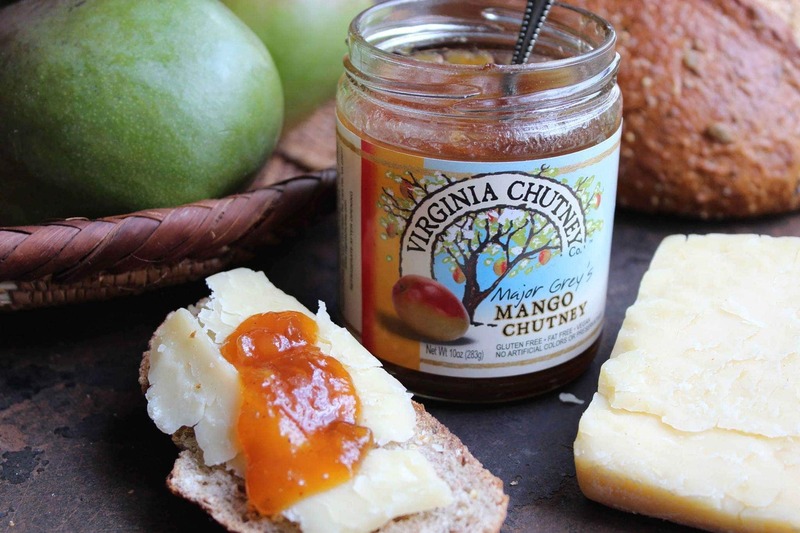 WHY WE LOVE IT: We discovered this delicious Chutney in a local store. It's got a great balance of peppery mango, acid and sweetness. They also have other fun flavors like Sweet Peach and Spicy Plum. WHY WE LOVE IT: Urban Cheesecraft makes it easy to cook up your own batch of fresh cheese! Their kits include all the hard to find ingredients and instructions on how to make handcrafted cheese. 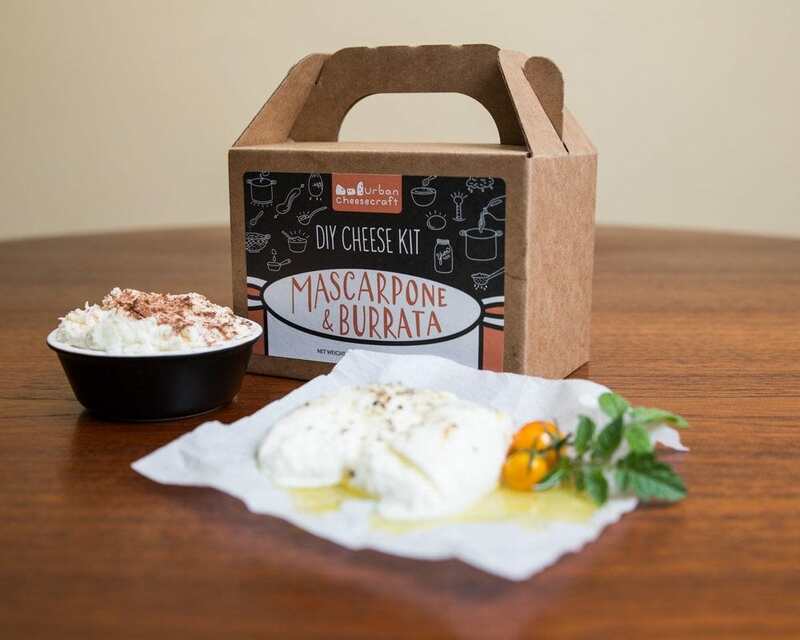 They have a variety of kits including mozzarella, feta, goat cheese and paneer. WHY WE LOVE IT: We discovered these grits on a trip to Charleston, South Carolina. 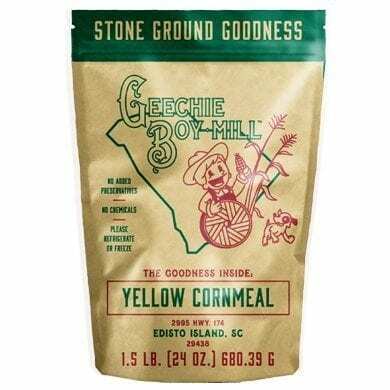 Ground on an antique mill, these grits are made with heirloom corn and produced in small batches. 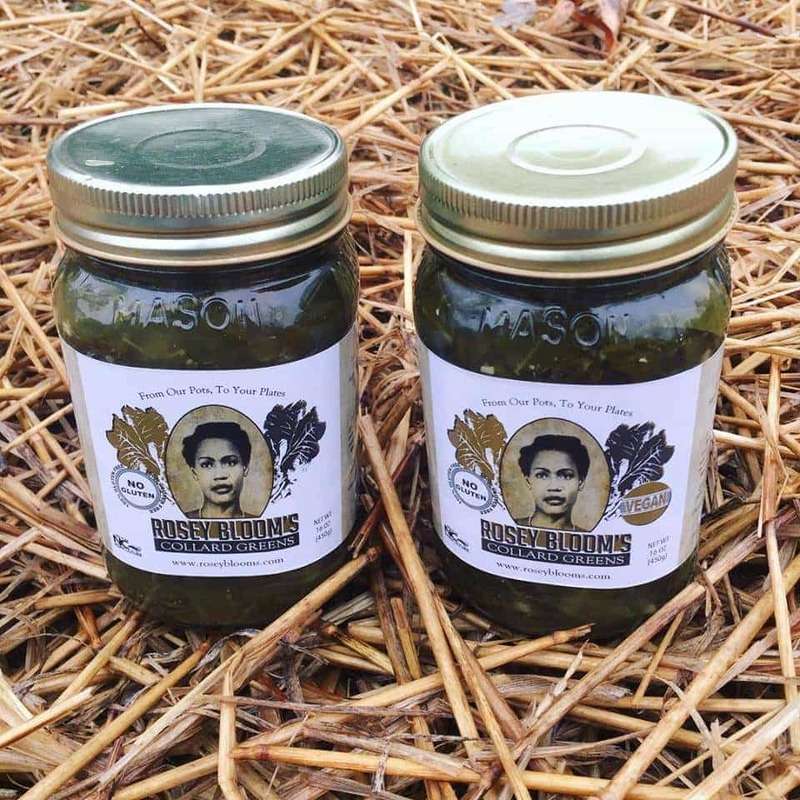 WHY WE LOVE IT: Using her grandmother's recipe, Chef Shanta Faison makes locally sourced, all natural collard greens. The vegetarian version is good, but the traditional style with smoked turkey knocked our socks off! WHY WE LOVE IT: This is our favorite local coffee shop. It's fresh, perfectly roasted and seriously delicious. 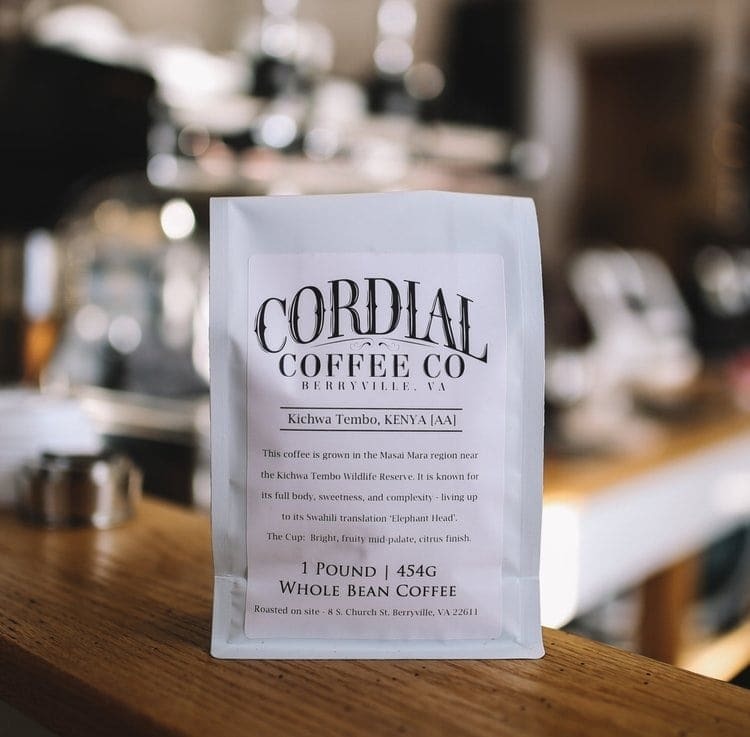 They have a variety of roasts from around the world, so you're sure to find a coffee that will thrill your giftee! WHY WE LOVE IT: Raw honey infused with spicy pepper? SCORE! 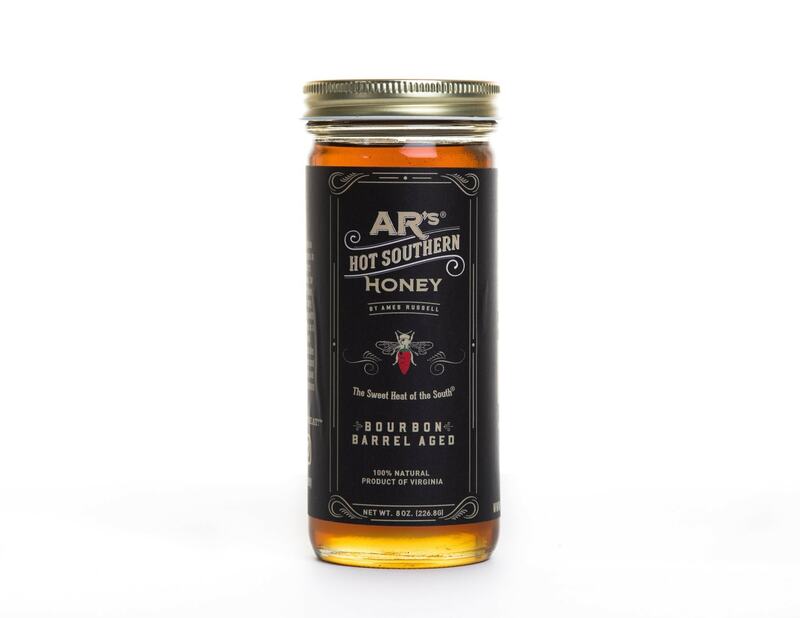 This bourbon aged honey won a Virginia Living Magazine Made in Virginia Award but if you're not into extra spicy honey they have a mild version too. WHY WE LOVE IT: Elderberry is a superfruit that is known to boost the immune system. Thanks to Norm's Farms, getting a healthy dose of anti-oxidants is more delicious than ever! 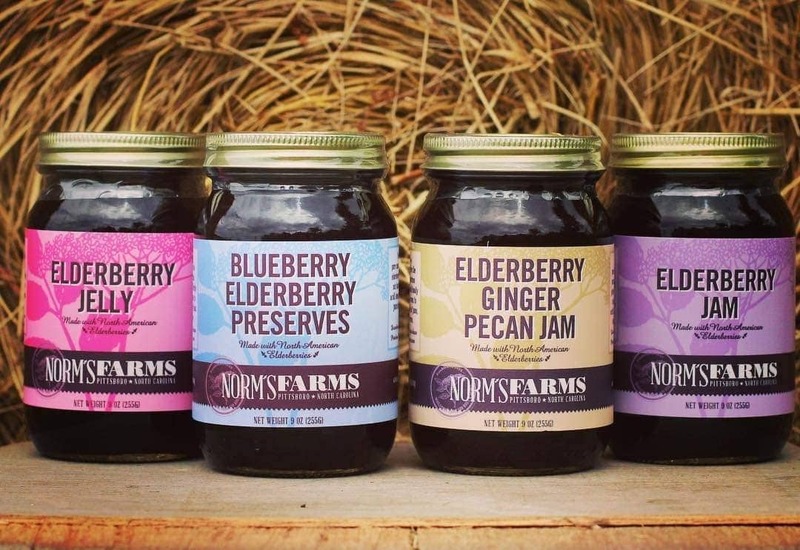 Their elderberry jellies and jams are made with the freshest berries from the United States. Great for biscuits and thumbprint cookies! 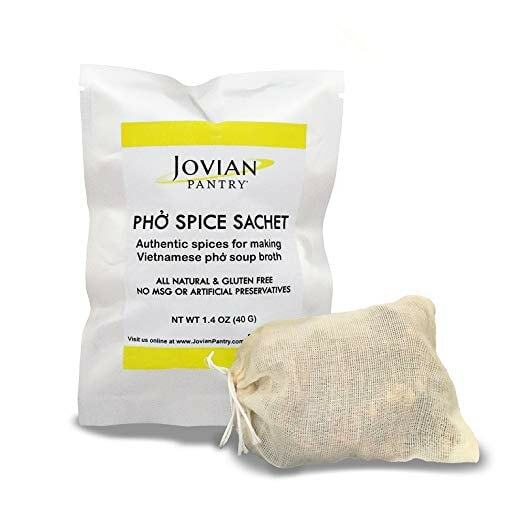 WHY WE LOVE IT: Made from the freshest spices without additives or MSG these vacuumed sealed pho packets make dinner easy. Jovian Pantry also has a killer caramel braising sauce. Perfect for the lover of authentic Vietnamese food! 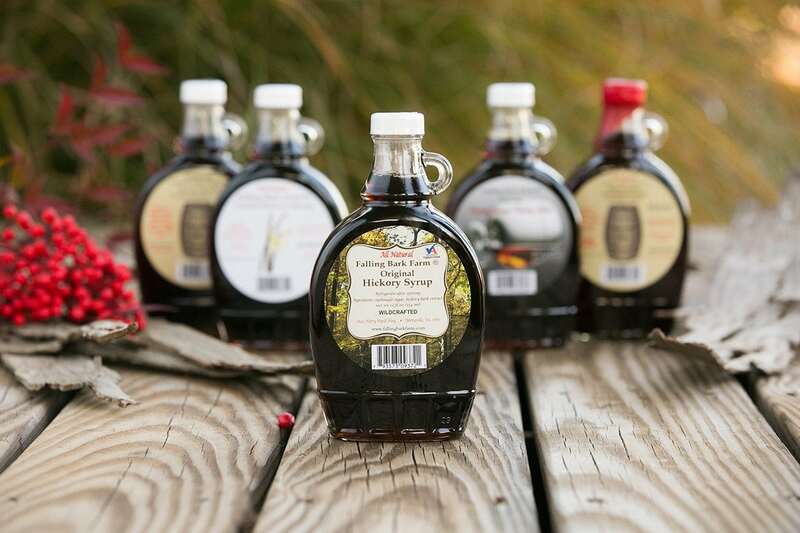 WHY WE LOVE IT: Move over maple syrup! Produced in Berryville, Virginia, Falling Bark Farm crafts a turbinado syrup infused with hickory bark. It's smoky and sweet and excellent in meat marinades, but our favorite way to use it is in our hickory marshmallow recipe! WHY WE LOVE IT: Made the old fashioned way with more vegetables and less sugar, it's perfect on your fries and burgers! It tastes so great you'll never miss the sugar. 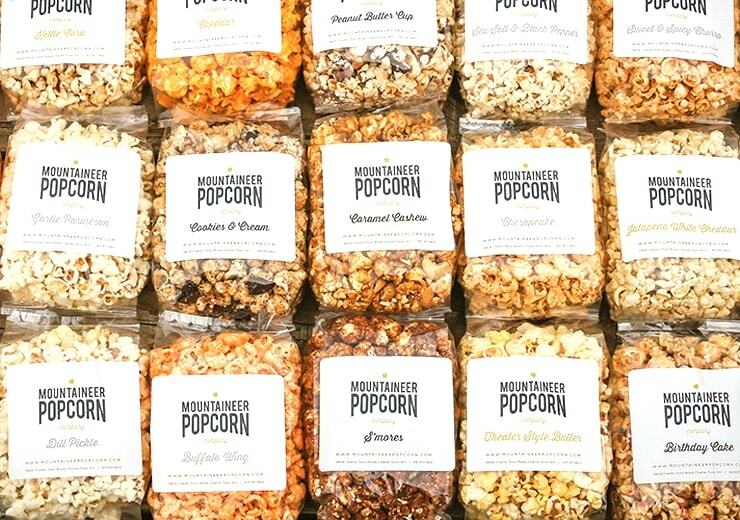 WHY WE LOVE IT: Made from non-GMO corn grown in Jefferson County, WV, this popcorn comes in flavors like Chesapeake, Buffalo Cheddar and Chocolate Drizzled Caramel. They also have seasonal flavors, so give them a call to find out what's popping now! 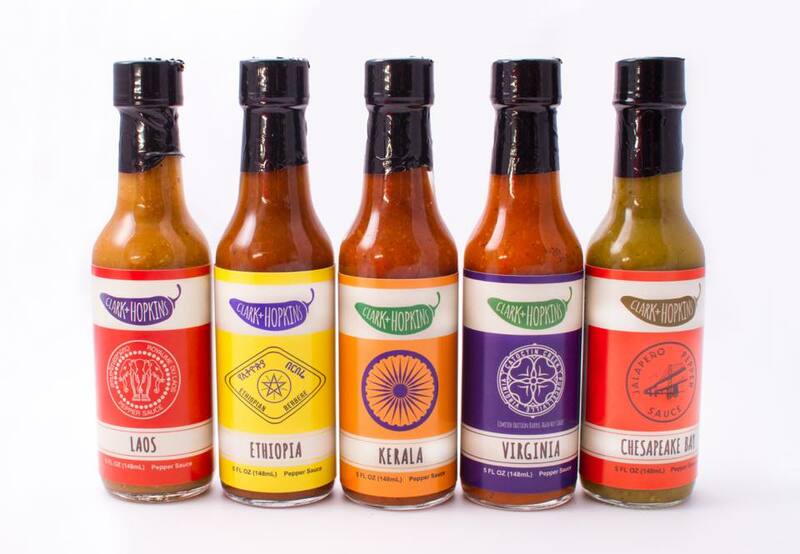 WHY WE LOVE IT: Travel around a world of flavor with these hot sauces! Inspired by spicy food from a diverse number of cultures, Chef Brandon Clark has bottled the culinary essence of regions like Virginia, Laos and Ethiopia. They are delicious and truly unique! WHY WE LOVE IT: Deep in the Appalachian Mountains the seventh generation of the Dickinson family is mining salt from the buried Iapetus Ocean. 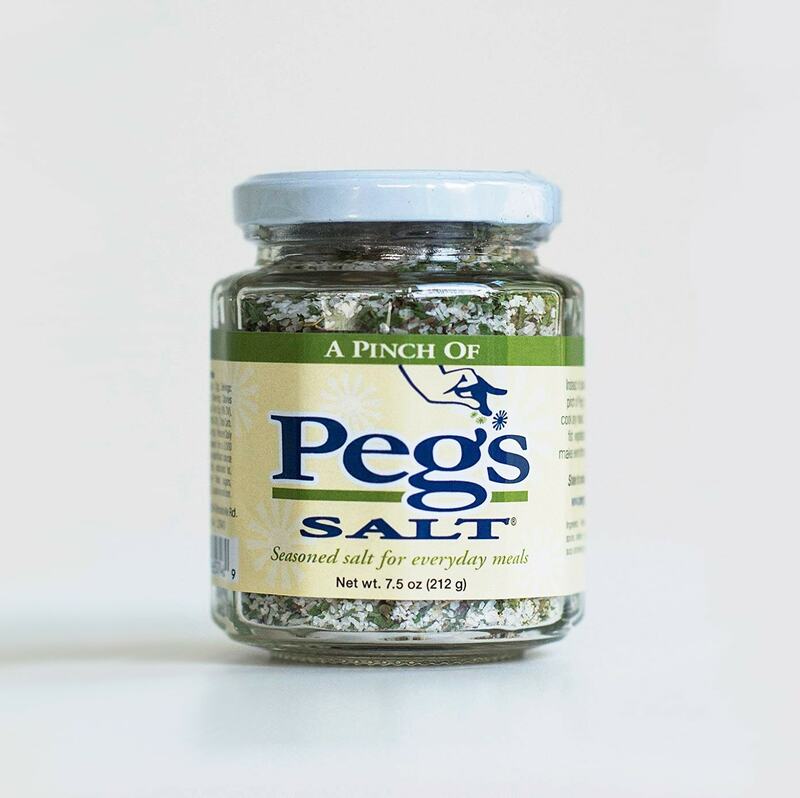 Because the salt is harvested from an underground aquifer, their salt is pure and uncontaminated so you won't find heavy metals or plastics in this specialty salt. 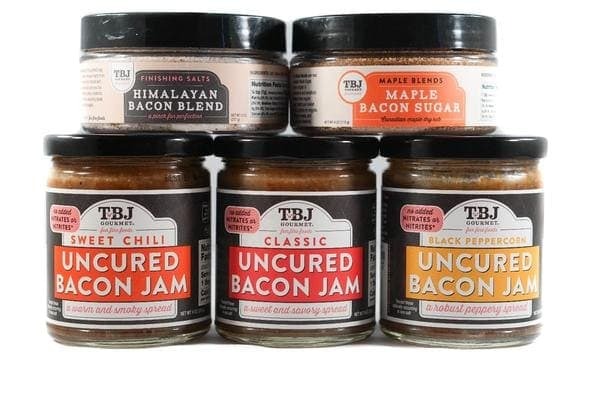 WHY WE LOVE IT: Made without preservatives, this jam will be a favorite for all the bacon lovers on your list! It comes in three flavors: classic, sweet chili and black peppercorn. We tasted all three and couldn't choose a favorite so we came home with all of them! 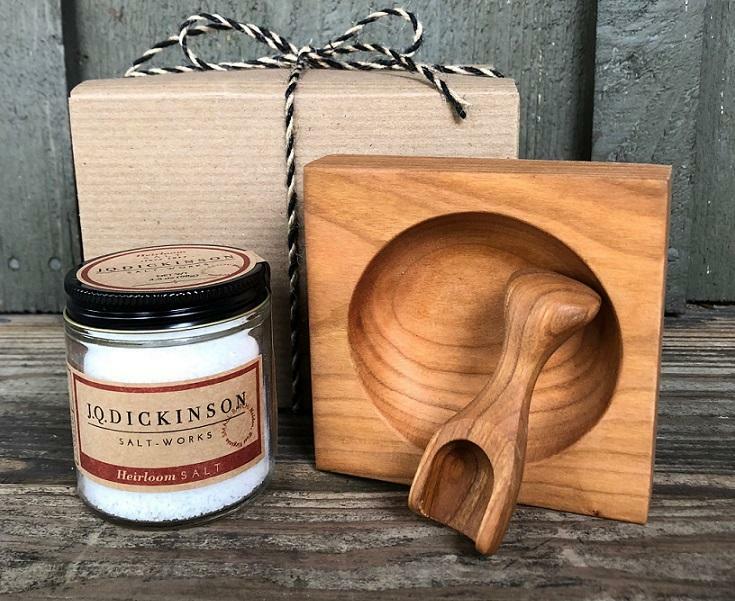 WHY WE LOVE IT: Cass Cannon created this salt blend using her mom's tried and true recipe. It's great on everything! You can use it straight from the jar as a finishing salt or add it to meat and vegetables while cooking. Its also free from sugar, gluten, GMOs and MSG.